Bill 47 replaces or revises many of the changes to the Employment Standards Act, 2000 (ESA) introduced last year by Bill 148. For all summary of all the changes read here. 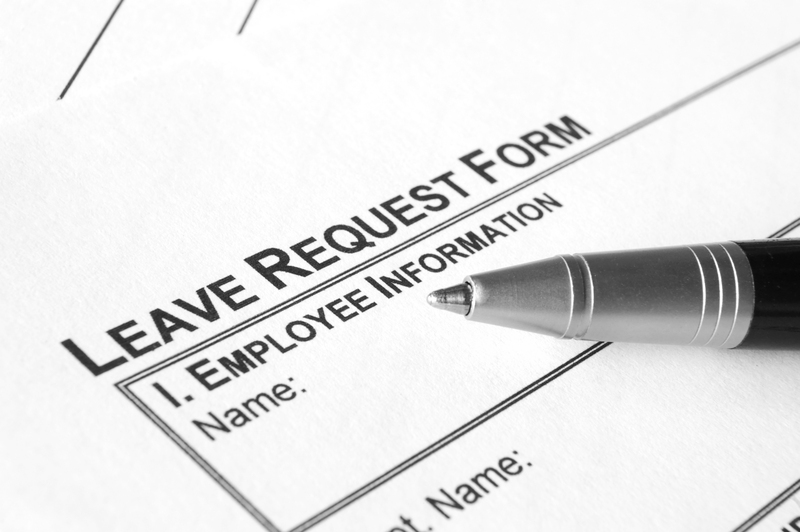 The major change is with respect to the Personal Leave Emergency Leave (PEL) Days. The 10 PEL Days (2 of which had to be paid) introduced in January 1, 2018 are gone effective January 1, 2019. The 10 PEL days will be replaced by a) 3 days of sick leave, b) 3 days of family responsibility leave, and c) 2 days of bereavement leave. All three new leaves are unpaid. Another major change is employers can ask for a doctor’s note to substantiate absences due to illness (sick leave or family responsibility leave). Employer were prohibited from asking for doctors’ notes under the former PEL days provision of the ESA. Action: Most of you changed your Leaves of Absence policies in 2018 to incorporate the 10 PEL days. You must review your policy again to ensure it meets the requirements of the new ESA leave provisions. You also want your policy to reflect the enhancements for employers in Bill 47; such as the ability to ask for a doctor’s note and the 2-week eligibility period before taking advantage of these leaves (vs. immediate eligibility under the former Bill 148).